The Ministry of National Development (MND) on Sept 1, revised the development charge (DC) rates for redevelopment land for the period of Sept 1, 2018 to Feb 28, 2019. DC rates are revised every six months, and are payable when planning permission is granted to carry out development projects that increase the value of the land, for example, rezoning to a higher value use and/or increasing the plot ratio, says Tricia Song, Colliers International head of research for Singapore. In the latest half-yearly period, the DC rates for commercial, non-landed residential, hotel/hospitality and industrial were increased. The DC rates remain unchanged for landed residential, place of worship/civic and community institution and others. On the back of bullish land bids by developers and en bloc sale fever in 1H2018, the government hiked the DC rates for non-landed residential use by 9.8% on average, says Nicholas Mak, executive director of ZACD Group. The increase is not as precipitous as the 22.8% climb during the last revision six months ago - the biggest increase since Sept 2007 when the rate soared by an average of 57.8%, he adds. DC rates for non-landed residential sites will increase for 75 of the 118 geographical sectors by between 3% and 33%, with no change to the remaining 43 sectors, adds Mak. In the previous revision six months ago, the non-landed residential DC rates increased for 116 out of 118 sectors. 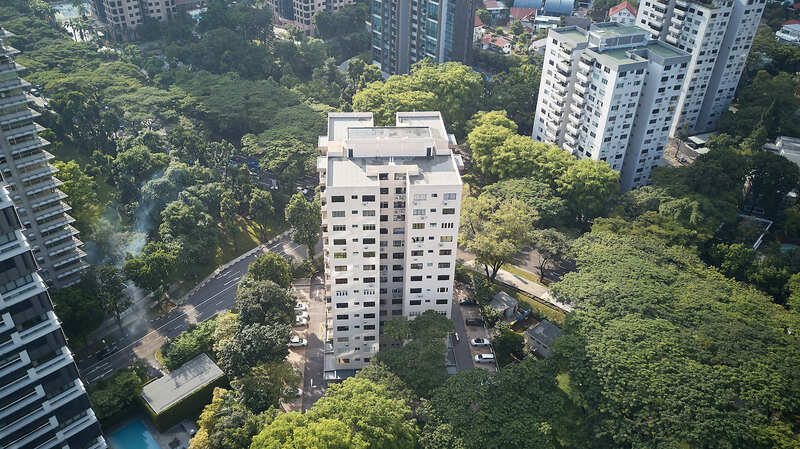 The Tanglin Road/Cuscaden Road/Orchard Boulevard/Grange Road area otherwise known as Sector 43 saw the steepest increase of 33%, most likely due to the record collective sale price of $2,910 psf per plot ratio (psf ppr) for the freehold Park House site in June; and the record price of $2,377 psf ppr for the 99-year leasehold residential site on Cuscaden Road sold in a government land tender that closed at the end of April, notes Mak.